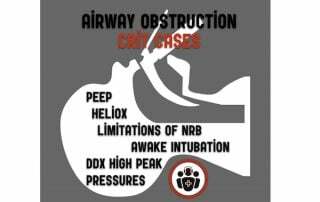 This EM Cases episode is on the diagnosis and management of Bronchiolitis. 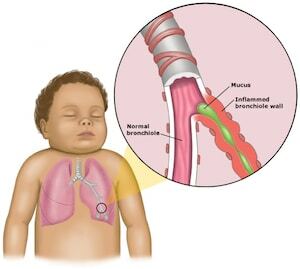 Bronchiolitis is one of the most common diagnoses we make in both general and pediatric EDs, and like many pediatric illnesses, there’s a wide spectrum of severity of illness as well as a huge variation in practice in treating these children. Bronchiolitis rarely requires any work up yet a lot of resources are used unnecessarily. We need to know when to worry about these kids, as most of them will improve with simple interventions and can be discharged home, while a few will require complex care. Sometimes it’s difficult to predict which kids will do well and which kids won’t. Not only is it difficult to predict the course of illness in some of these children but the evidence for different treatment modalities for Bronchiolitis is all over the place, and I for one, find it very confusing. Then there’s the sphincter tightening really sick kid in severe respiratory distress who’s tiring with altered LOC. We need to be confident in managing these kids with severe disease. 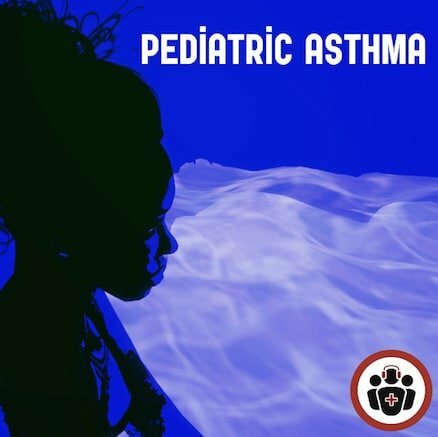 So, with the help of Dr. Dennis Scolnik, the clinical fellowship program director at Toronto’s only pediatric emergency department and Dr. Sanjay Mehta, an amazing educator who you might remember from his fantastic work on our Pediatric Ortho episode, we’ll sort through how to assess the child with respiratory illness, how to predict which kids might run into trouble, and what the best evidence-based management of these kids is.